'Up the Down Chimney' news flash! “David Mahler’s holiday sings first fluttered wings in December, 1982. Old songs remembered lined up side by side with new songs discovered. 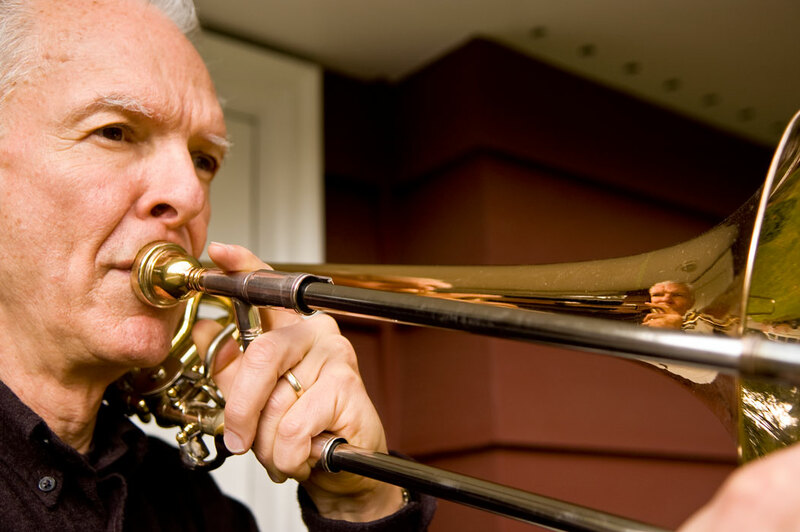 In other news, Stu Dempster is bringing along his legendary trombone! Be prepared for a real treat as we raise voices against the darkness on the darkest day of the year. Death shall have no dominion at “Up the Down Chimney“!